Paris: Newly crowned British Open champion Francesco Molinari climbed to a career-high world ranking of sixth on Monday, as 14-time major winner Tiger Woods edged back into the top 50. 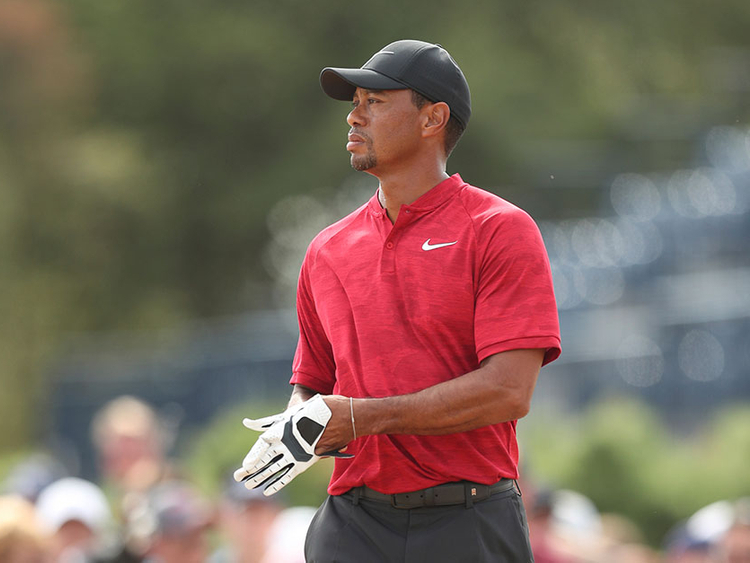 The American star needed to break the top 50 in order to qualify for the last-ever WGC Bridgestone Invitational event to be held at Firestone in Ohio next month — a tournament he has won eight times. The 42-year-old just about managed that thanks to late dropped shots from Jordan Spieth in Scotland, bumping him up from a tie for seventh, which would have seen him miss out. Dustin Johnson remains at the top of the rankings, although Englishman Justin Rose is the new world NO. 2 after finishing in a four-way tie for second at the Open to leapfrog Justin Thomas.